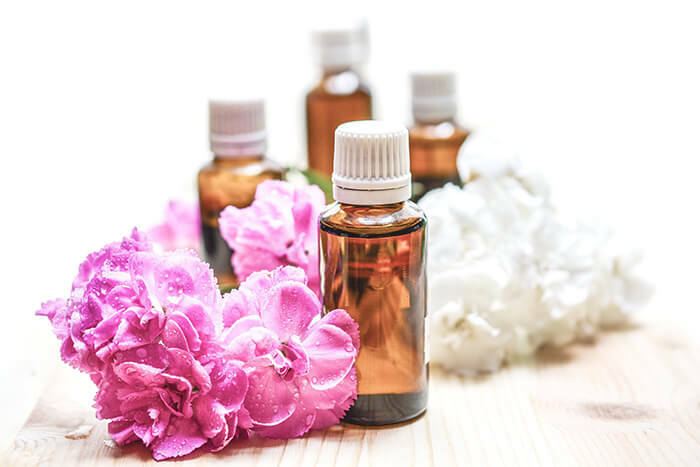 We offer a variety of single note essential oils to enhance your massage experience. Multi-note (blends) unavailable. Available Oils: Lavender, Orange, Tea Tree, Eucalyptus, Lemongrass, Peppermint, Frankincense, Lomon, Ylang Ylang, Cinnamon, Rosemary, Bergamot, Sage, Grapefruit, Palmarosa, Geranium, Patchouli, Cypress.